Every movie is a sequel, vinyl sales are on the rise and everybody wants their favorite shows to come back. Nostalgia is at an all-time high these days, and television isn’t immune to the wily charms of hazy, happy memories. 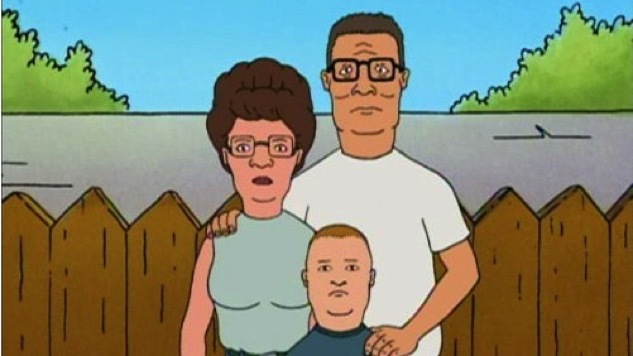 While there have been some talks of reviving NBC’s The Office for another run, THR reports that Fox’s King of the Hill could also be in the running for a reboot.